After you got the IPA letter and arrived Singapore. Your institute has to put a stamp on your IPA letter. Then have a meeting with ICA based on your e-appointment day. After your school put the stamp on your IPA. Please go to ICA depend on your reserve day. Share my traffic experience with you. For example, if you from NUS to ICA. Reserve about 1.5 hrs for public traffic. 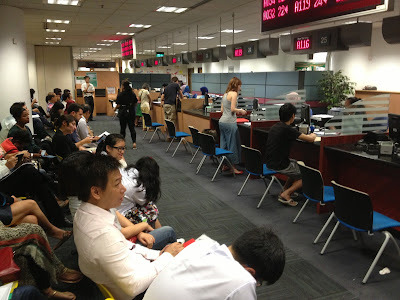 My reservation is 10:00, come from NUS at 09:00 is a little rush. Let me remind you again, the follow docs must prepare. 2. IPA letter with stamp of school. Lavender's Exit A is ICA building. Please go floor 4 immediately. 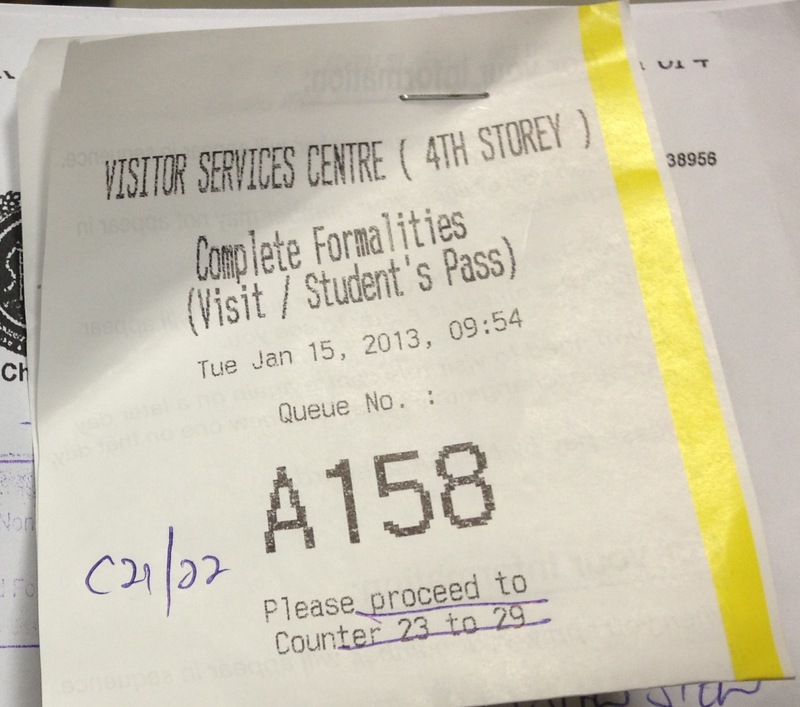 Take the queue number from KIOSK. Scan the barcode of IPA letter. But if the barcode is not clear, KIOSK can't recognize it. Please ask the ICA helper. 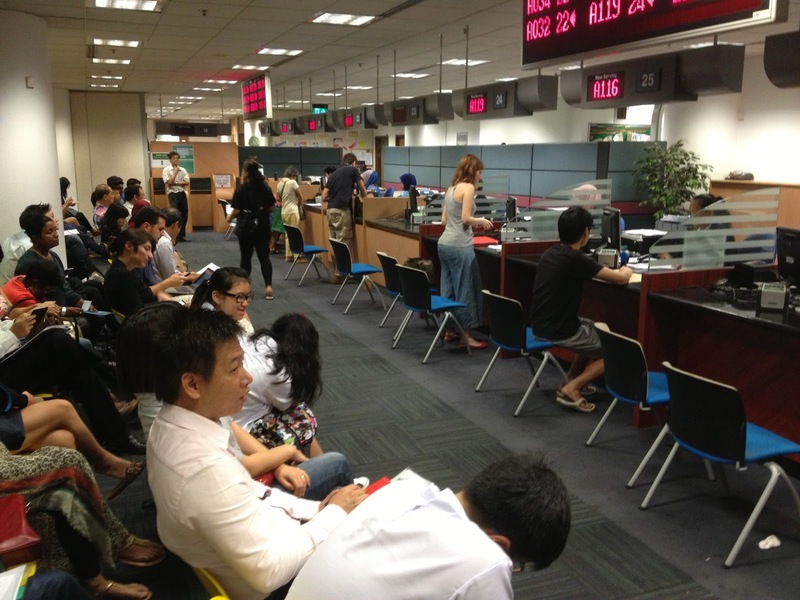 They will generate the queue number for you. When they serve you, they will check your documents first. 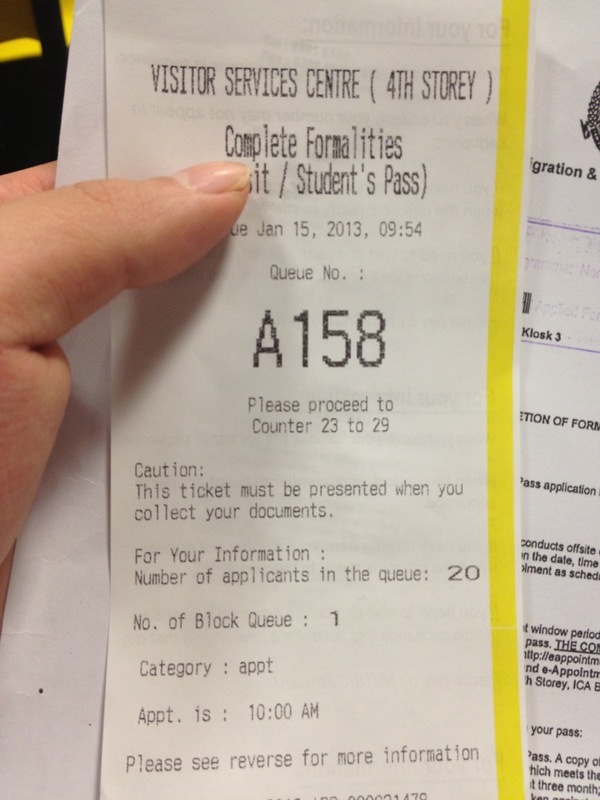 Student's Pass at counter 23 to 29. BTW, IPA letter please print both sides. Please pay the fee before you come to ICA. Or you have to join another queue for payment. 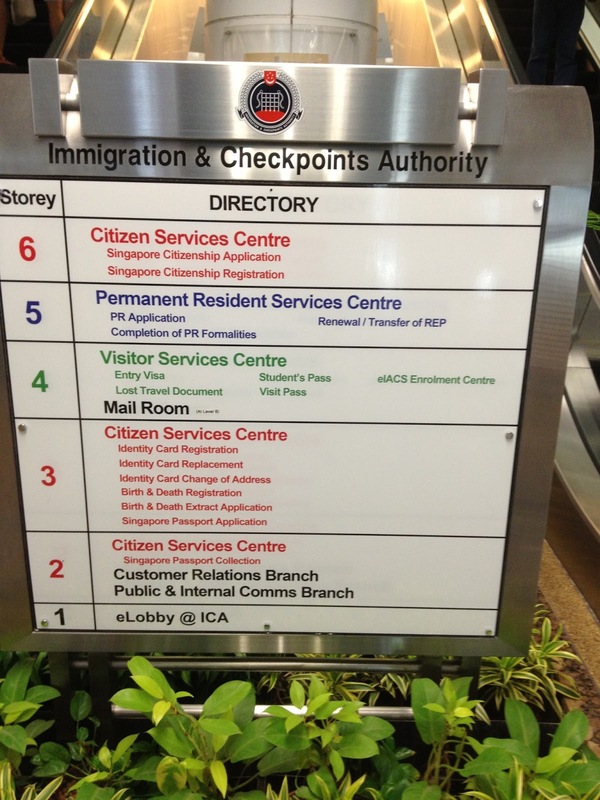 ICA puts stamp after the confirm your documents. You have to wait for fingerprint scan. They return the docs to you after scan job done. Please keep the docs safety. 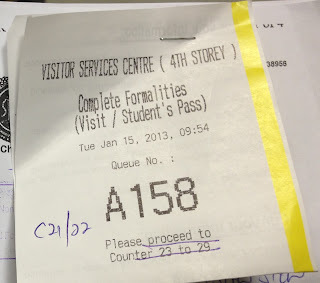 Wait for 1 hour to collect your pass. Hand in the docs to ICA. See the queue ticket, counter 21 and 22. The two counters for pass pick up. 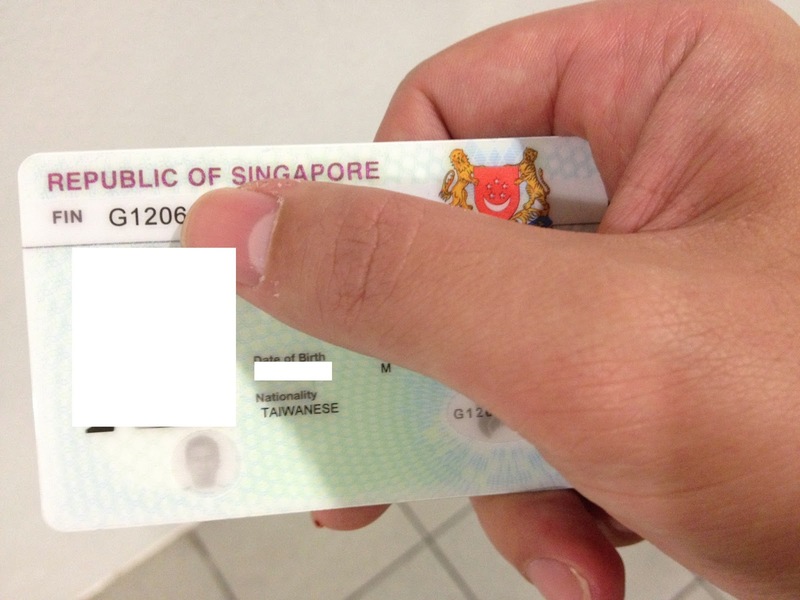 When you collect your ID card, scan your finger again. You can do more things when you have FIN card. Just like sign the contract with mobile operator. 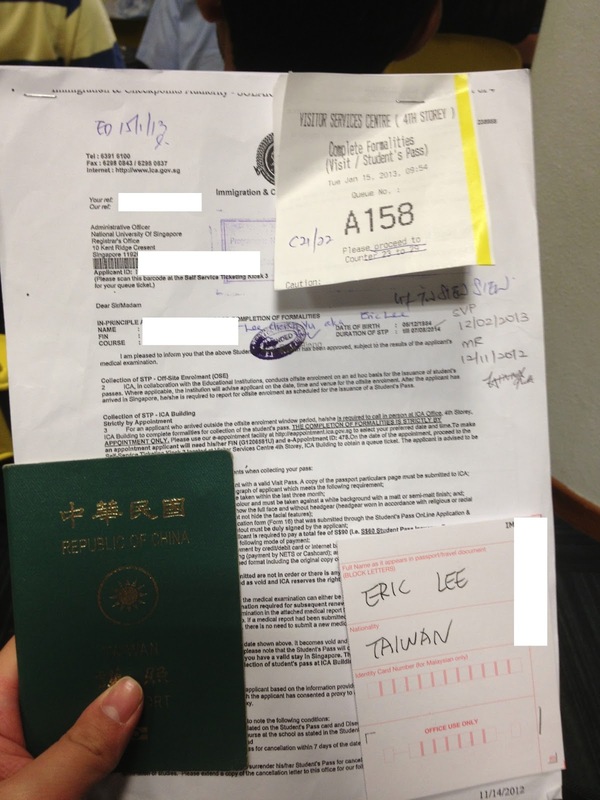 All process for complete formalities about 3 hrs.